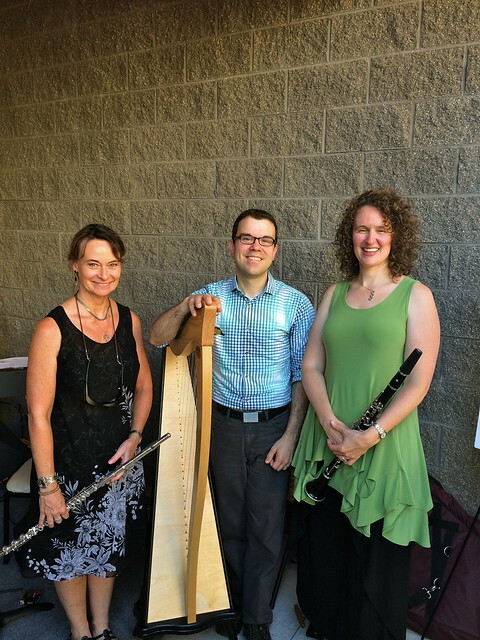 In addition to showcasing Classical and other traditional works, Manitou Winds also performs as the NEO Trio (flute, clarinet, piano/harp). 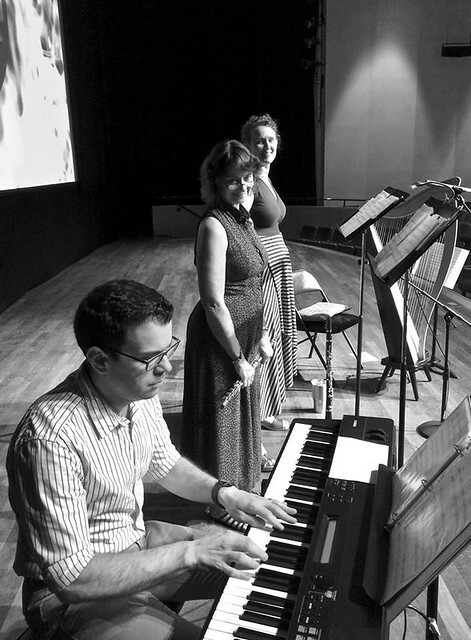 Specializing in music for quiet gatherings, the trio performs selected works from composers such as Liz Story, George Winston, David Tolk, Lesley Spencer, Loreena McKennitt, and many others. The music of the NEO Trio is hard to classify since much of it is gleaned from the broad genre known as New Age Music. 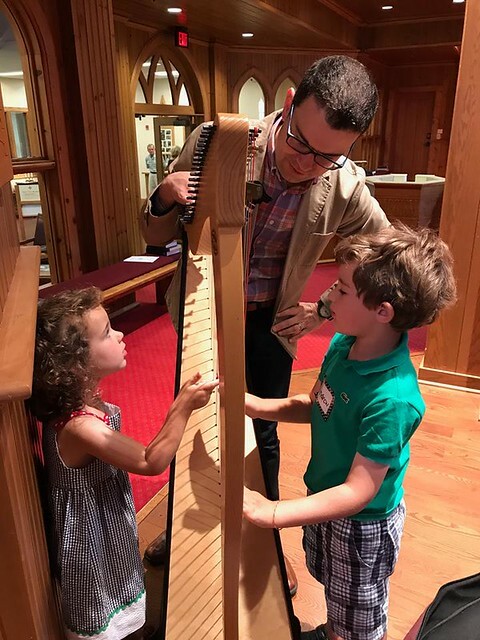 While Classical music and other art music are often intended to demonstrate beautiful yet complex forms or flawless virtuosity, the inspiration behind most New Age music is relaxation, peace, and optimism. 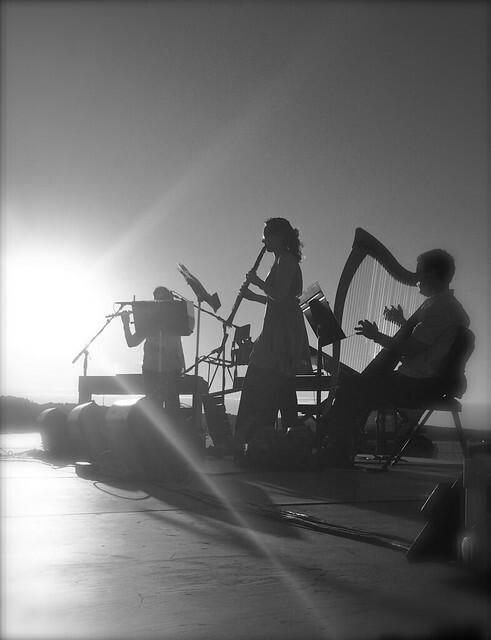 Recently heralded by Northern Express as one of the Must-Hear Musical Acts at the 2017 Traverse City Film Festival, our trio has shown it has the gusto to bring a little peace and quiet to harried crowds of festival-goers. We select our repertoire from many sources, creating fresh renditions tailored for our unique instrumentation. Since New Age encompasses so many different influences, we enjoy the variety of colors and voices we can present to our audiences.